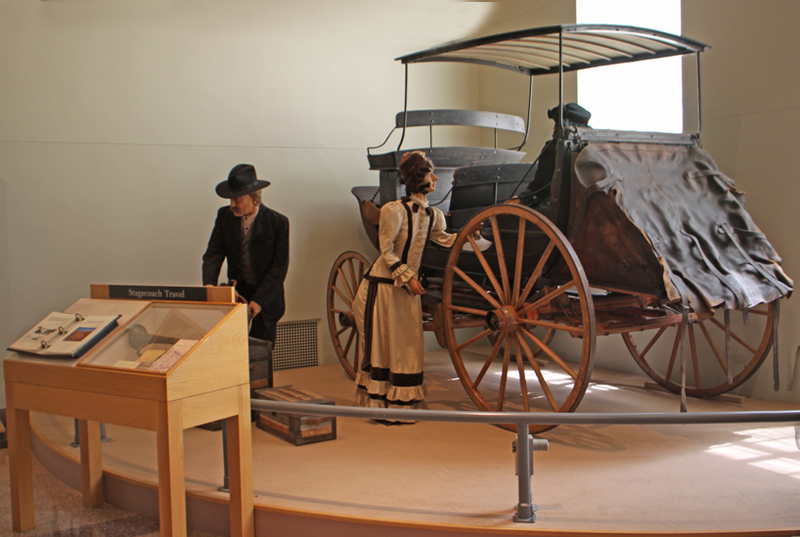 Panhandle Plains Historical Museum calls itself "The Smithsonian with a Texas accent." It's pretty close to right. It is a fantastic museum and it's located on Texas A and M University Campus in Canyon, Texas so it definitely has a Texas accent. When I visited it a short time ago, the scope of the museum blew me away. 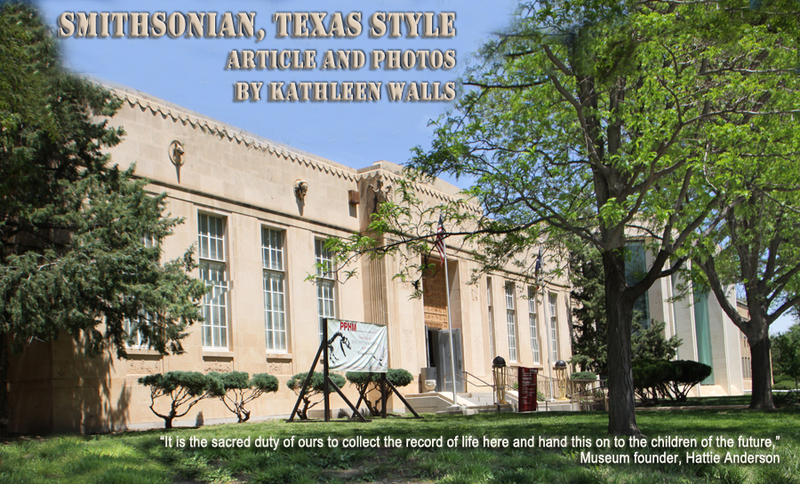 Some museums cover one field like agriculture or horses or one city but Panhandle Plains Historical Museum takes on the past 14,000 years and 26,000 miles of rugged Texas panhandle. Nothing about this museum is ordinary. It began as a bits and pieces museum in the midst of the Great Depression when no one had any money to live on let alone to fund a museum. But fund it they did and it has continued to grow over the years. It began in as an idea in the mind of an educator named Hattie Anderson who came to Canyon, Texas as a history teacher at what was then West Texas State Normal College. She saw eager young students want to learn history and she also saw many of the original settlers and remnants of living history still around. 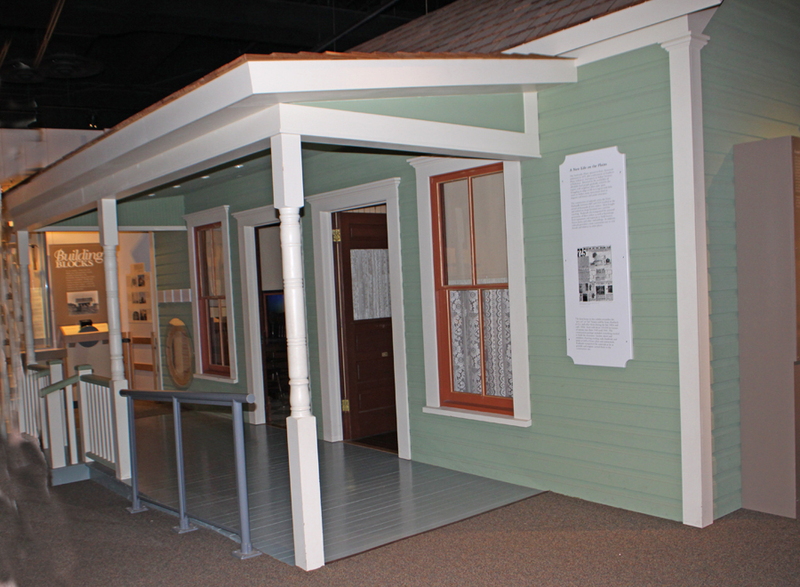 So with little more than that dream, the museum grew to what it is today; the largest history museum in Texas, housing over two million artifacts in more than 285,000 square feet consisting of a Research Center, Art Galleries, Pioneer Town and Special Exhibit Area. 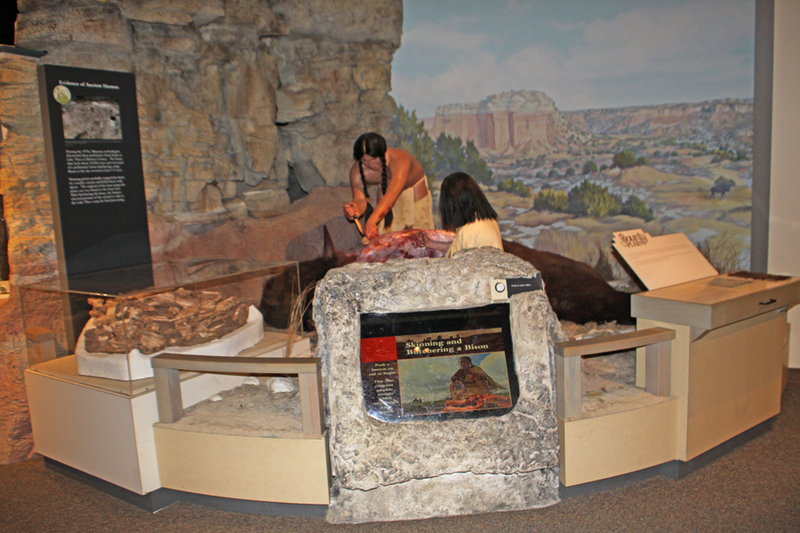 From the prehistoric creatures that roamed the plains on to the indigenous people and the Comanche that called this land home the museum moves on to the era of the stagecoach and the Wild West. The guns that were needed to tame this savage land have a special exhibit. 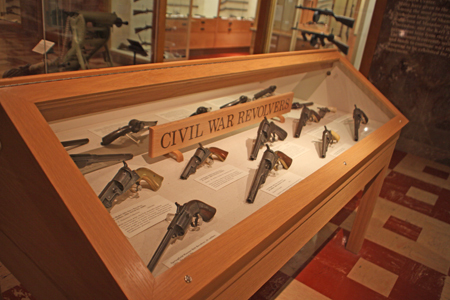 From Samuel Colt's Peacemaker, the gun that won the west, to Remington Revolver and many more. 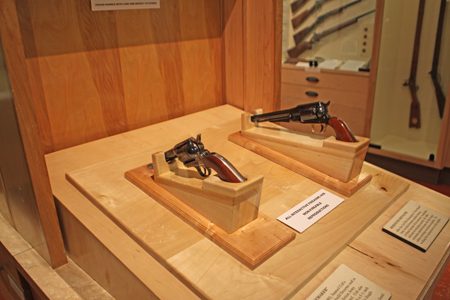 You can try the fit on one of Samuel Colt's original Peacemakers or a Remington revolver good replicas if not actual antiques these interactive pieces made to have the feel of the real guns. 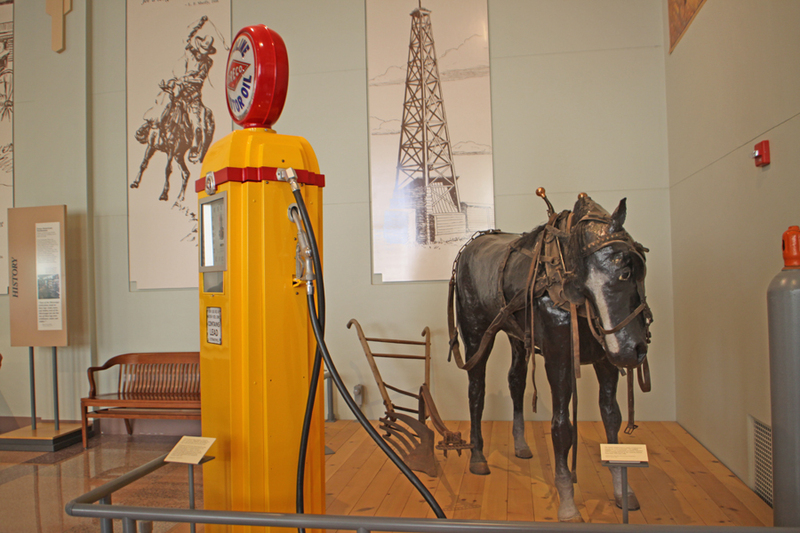 Panhandle Plains Historical Museum recently opened a new Pioneer Town covering life in the Texas Panhandle from 1890-1910. The exhibits range from the village church to a Chinese laundry. The transportation section is a trip through time. From stagecoach to classic cars it fascinated all. There is a big front wheeled bike of the flapper era. One of my favorites is the 1910 Zimmerman probably the first Zimmerman brought into Texas. Zimmermans are one of the rarest of American made autos. Really horseless carriages, as they used many of the old buggy components. Their hard rubber wheels worked well in places there were no paved roads like the panhandle area of Texas in the early 1900s. It was originally owned by Louis Davault Sr., one of the area's early residents, and donated by his son Louis Jr. in 1933. 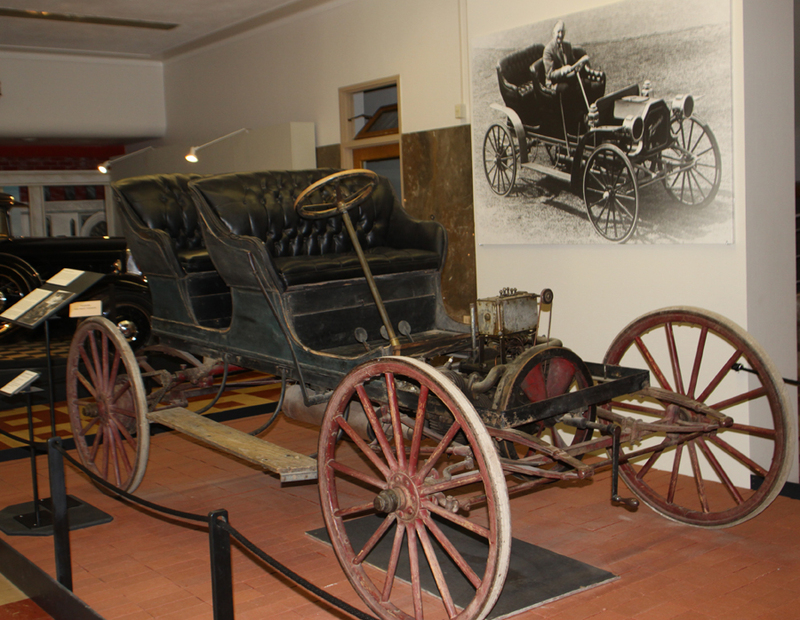 This was the first car donated to museum. Some of us will even remember some of the later cars and the classic Burma Shave Signs. It got my brother and I to quit squabbling and watch for the next part of the verse on the side of the road when we were kids. Don't you expect James Dean or Rock Hutson step out from behind that derrick? 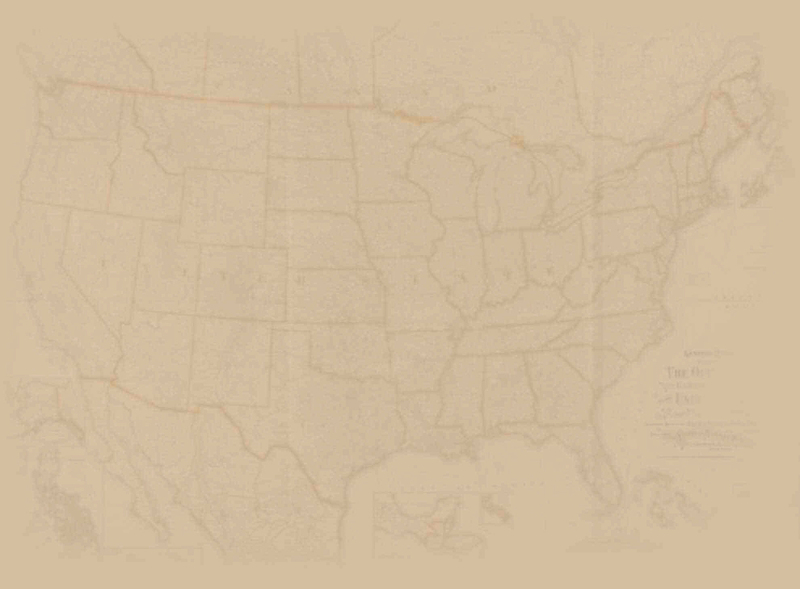 Then on to the era of the oil boom. This is like stepping into the set of the movie "Giant." My favorite currently is the huge derrick and old fashioned oil fields truck but things there are changing. 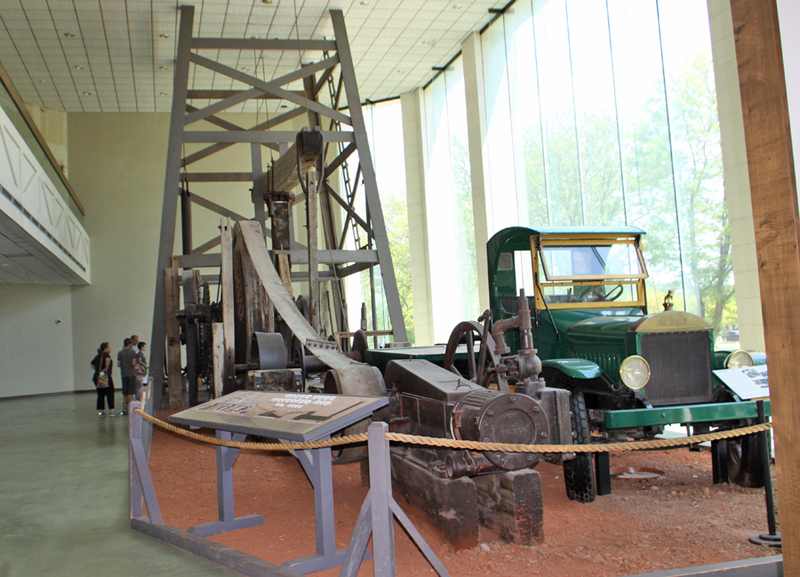 Stephanie Price, Museum Marketing and Communications Manager, explains, "Since the Petroleum Exhibit is over 30 years old, we're giving it an oil change." 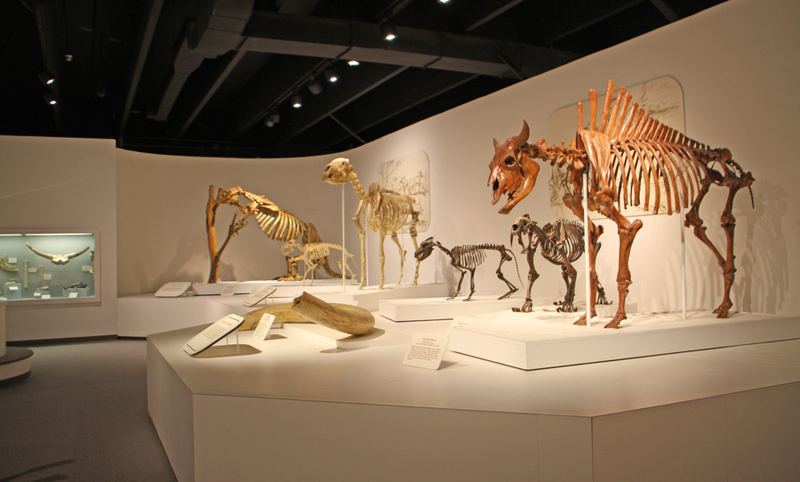 Can't wait to see the new exhibit, which is expected to be open in April 2016. The People of the Plains were as varied as the exhibits, native dweller, European settler, cowboy, farmer, oilman, rancher and more. Two that represent some of the vastly differing cultures are Charles Goodnight's silver-mounted saddle, donated by his foster daughter-in-law, and Quanah Parker's headdress, lance, and other artifacts donated by his widow. It's impossible to cover this giant museum in one article so I'm hitting the highlights and then you can go see for yourself. You won't regret it.